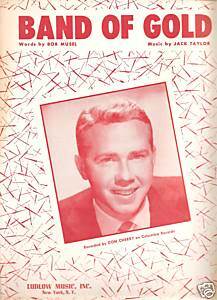 In September of 1955 "Humming Bird" peaked at #17 on the Jute Box charts. 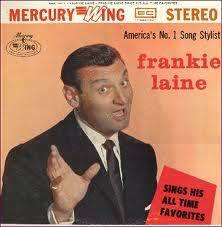 Now Frankie Laine scores his first Top 40 hit. Also new this week are Don Cherry and even a group of real dogs! 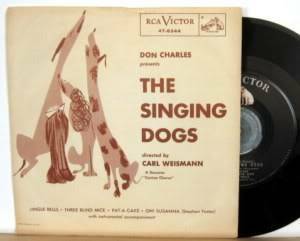 That's right, The Singing Dogs.